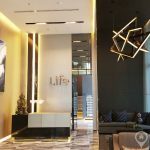 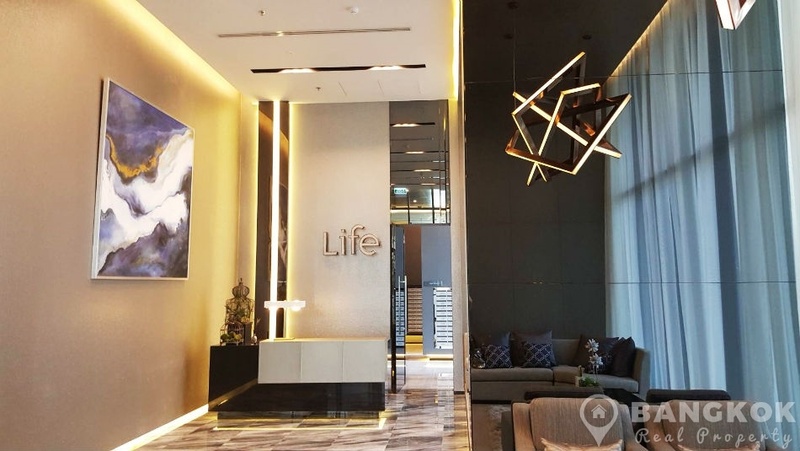 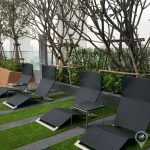 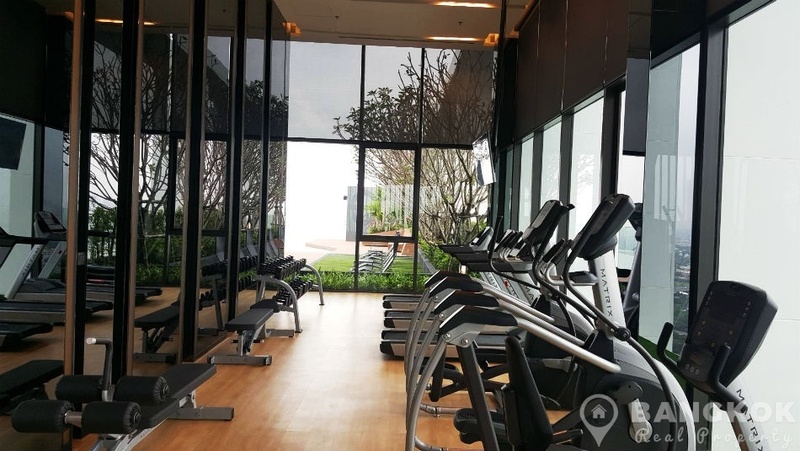 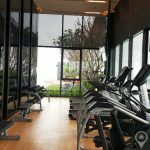 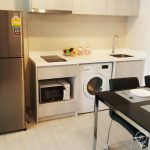 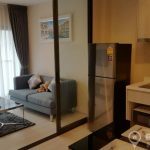 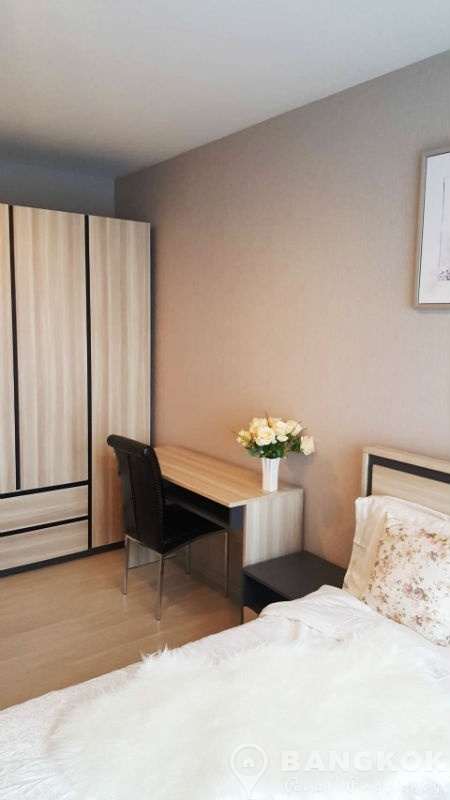 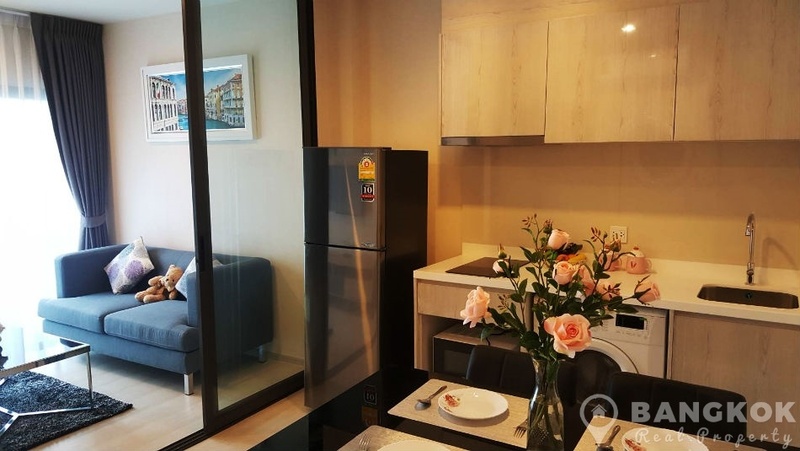 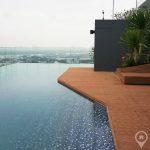 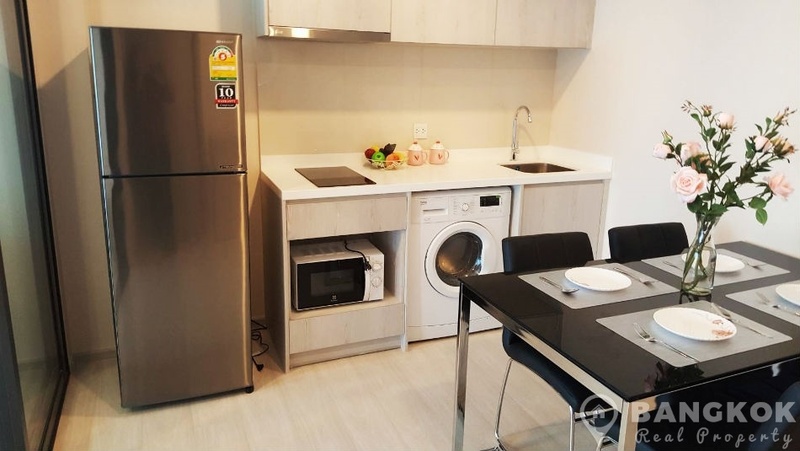 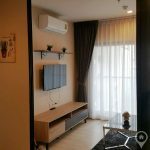 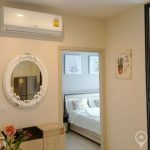 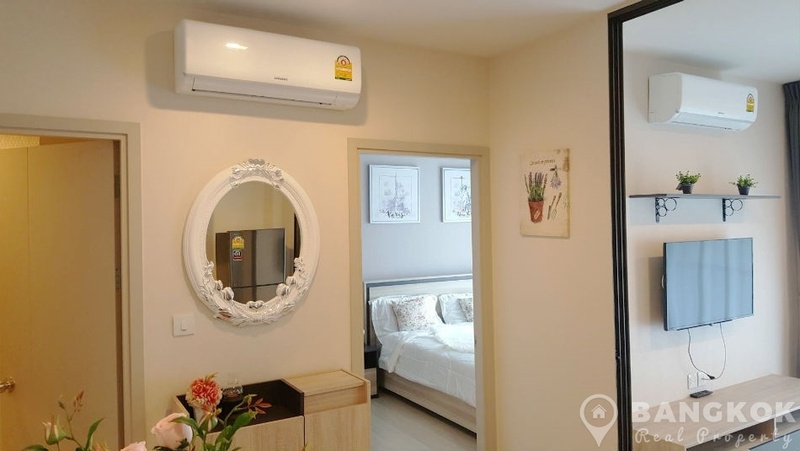 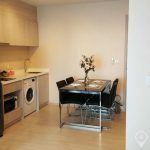 A brand new, 1st rental, spacious, modern 1 bedroom condo is available at Life Sukhumvit 48 ideally located in Phra Khanong just 8 minutes’ walk (650 metres) from BTS Phra Khanong. 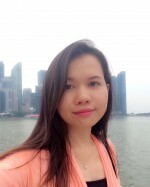 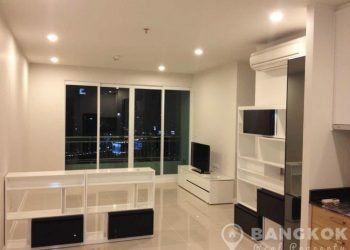 Built by AP Thailand and just completed in late 2017, this high rise development offers residents access to great local amenities including W District, Gateway Shopping Mall, Tesco Lotus On Nut, Samitivej Sukhumvit Hospital, the Habito Japanese Mall and several great schools including: St Andrews International School, Wells International School and Srivikorn School. 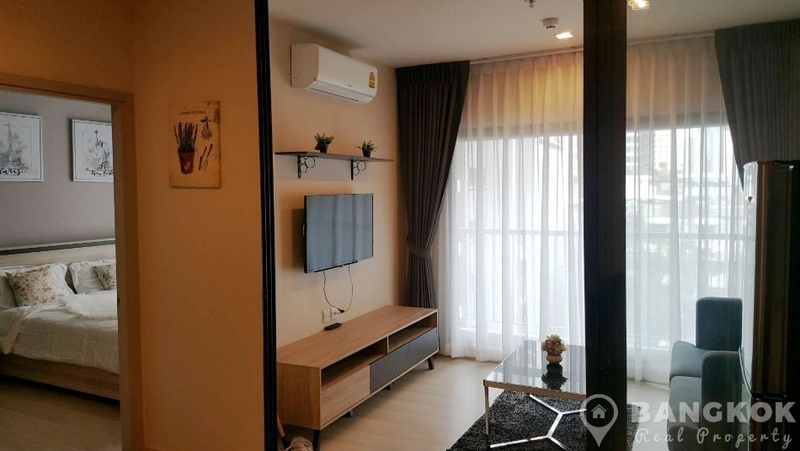 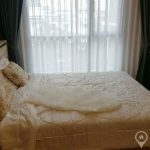 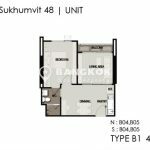 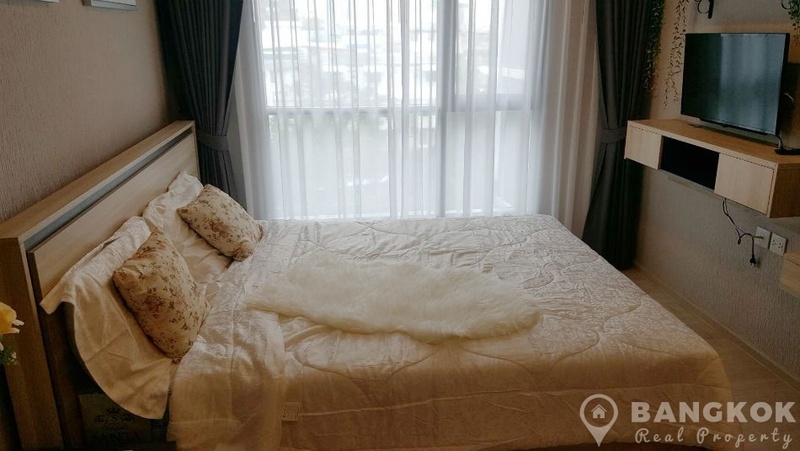 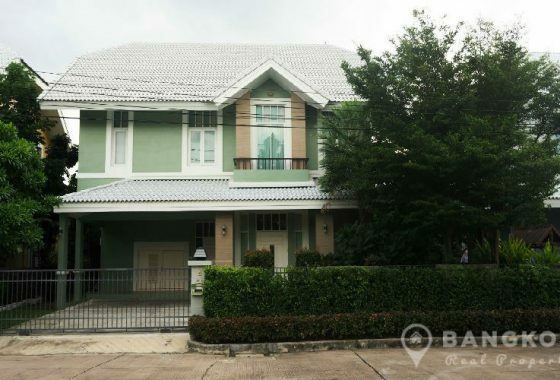 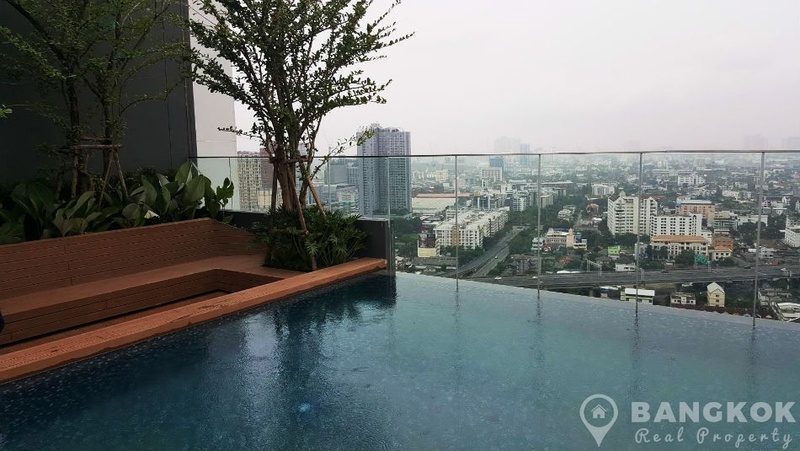 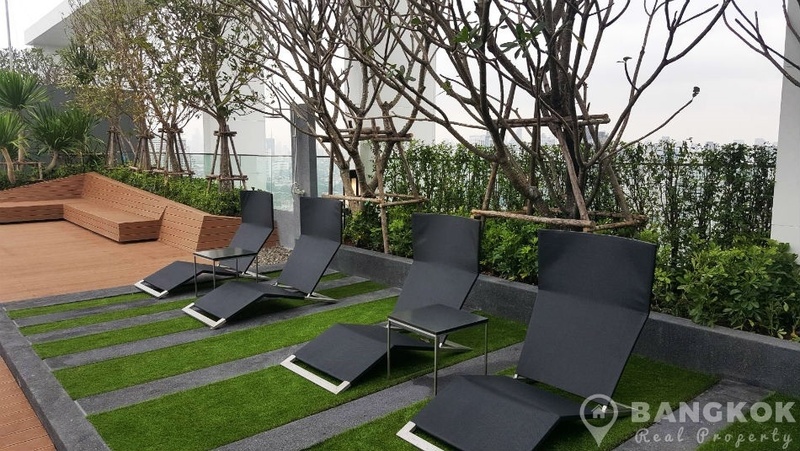 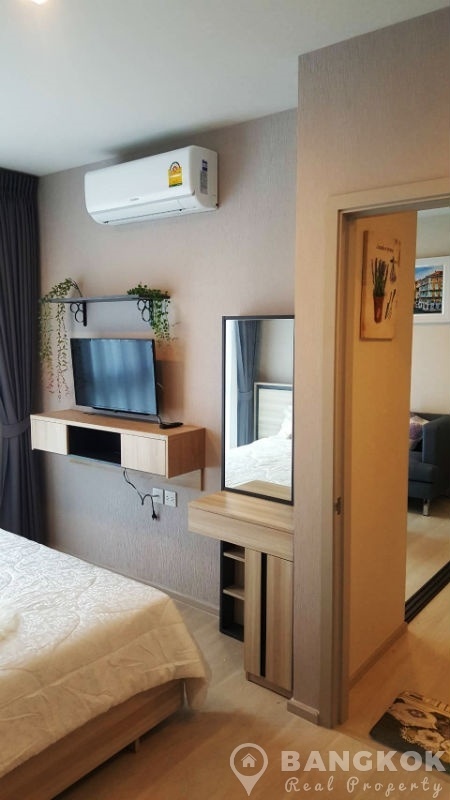 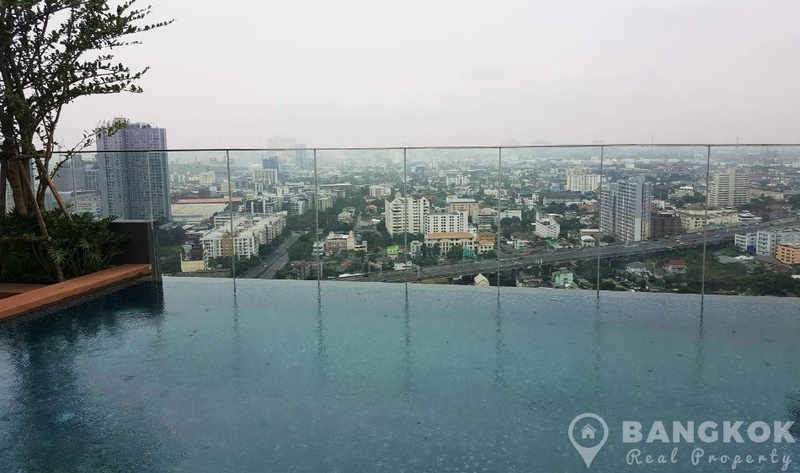 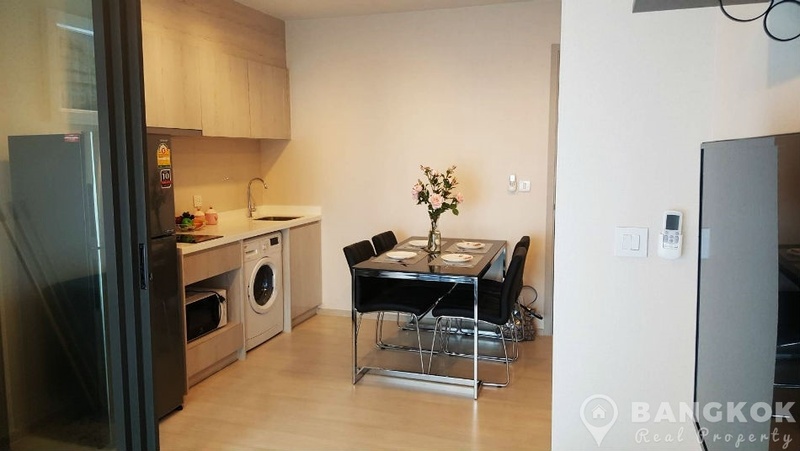 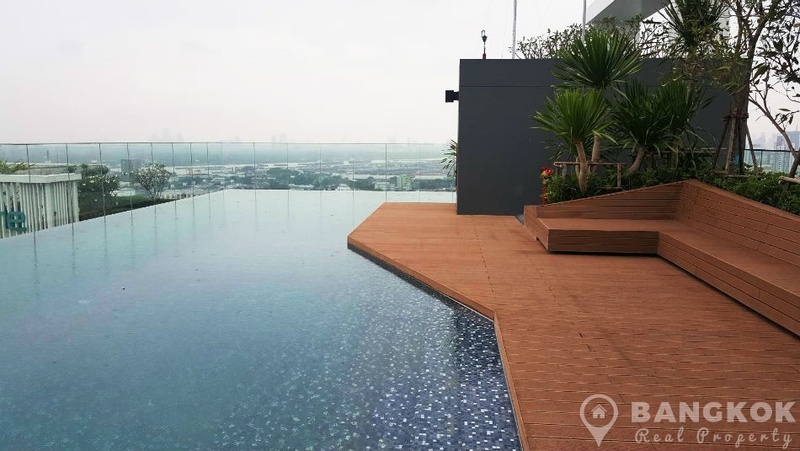 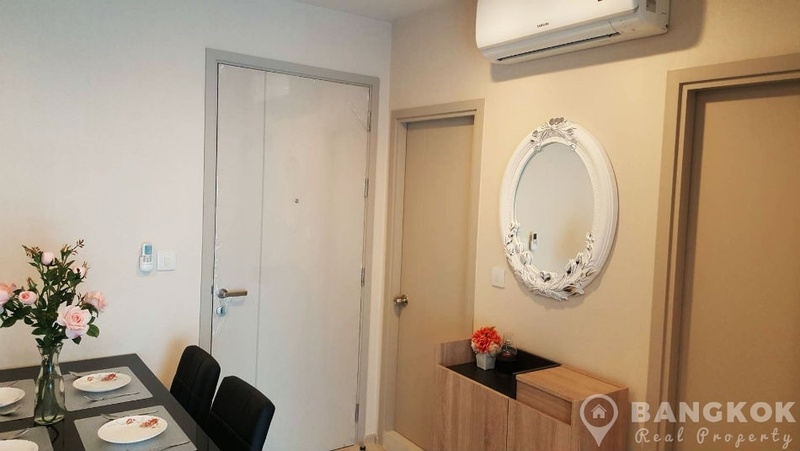 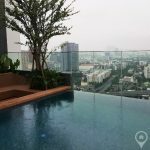 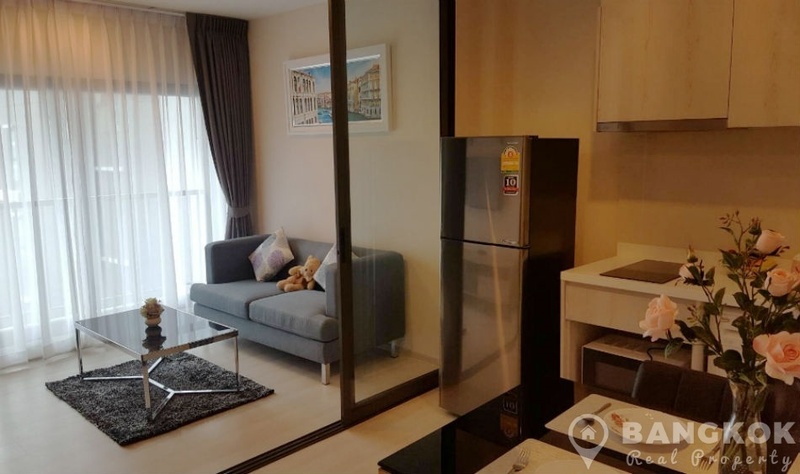 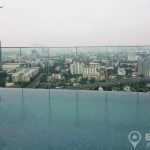 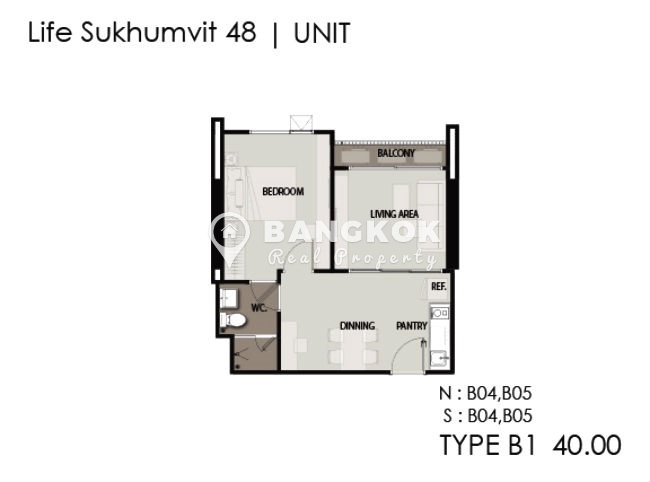 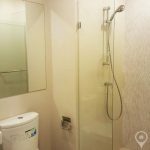 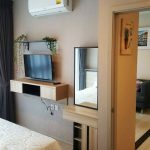 Situated on a low floor of Life Sukhumvit 48 this spacious condo has 1 double bedroom, 1 modern bathroom, and 40 sq.m of living space with a balcony and un-blocked city views. 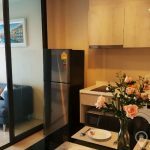 The condo comes tastefully and fully furnished, picture windows, with wooden floors throughout, LCD TV (in the livingroom & bedroom), kitchen with built in units, electric hob & extractor fan,microwave, fridge-freezer and front loading washing machine. 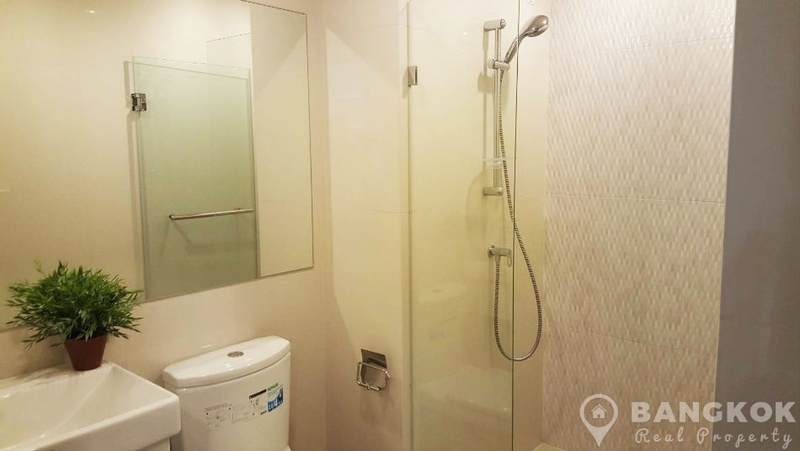 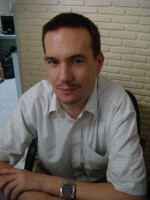 The spacious bedroom has good storage and the bathroom has a power shower.